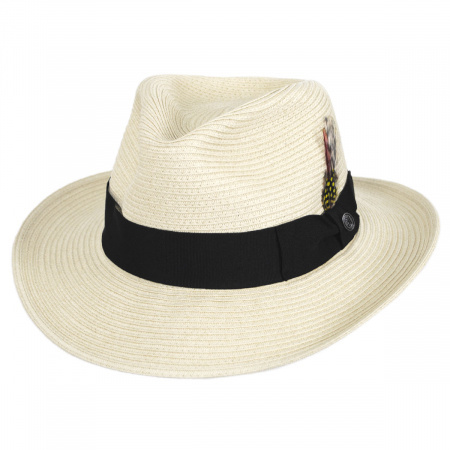 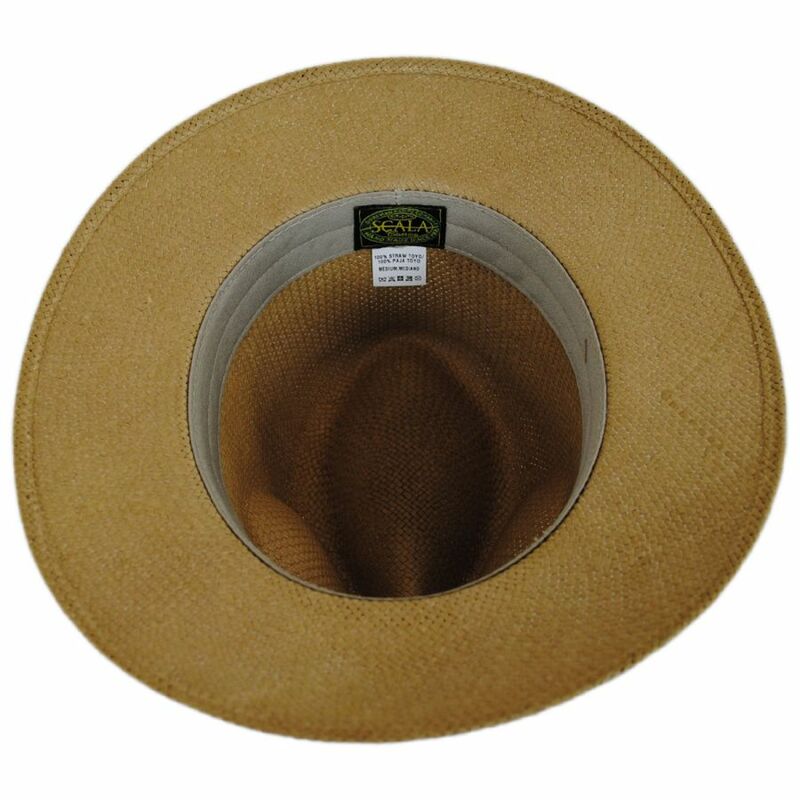 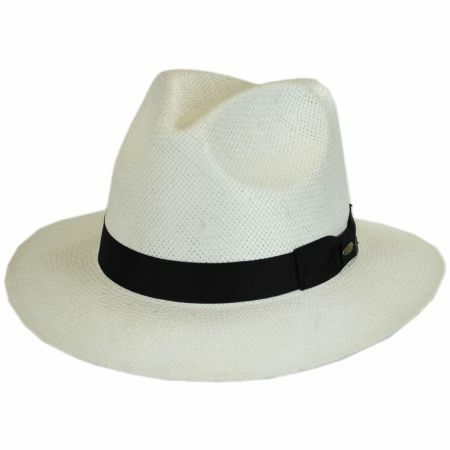 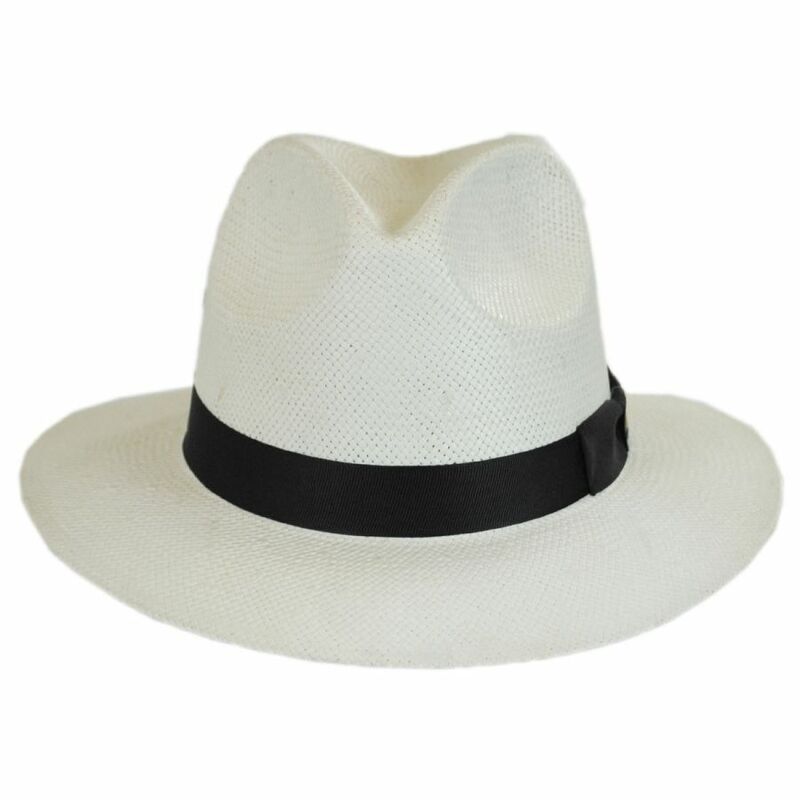 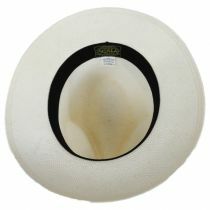 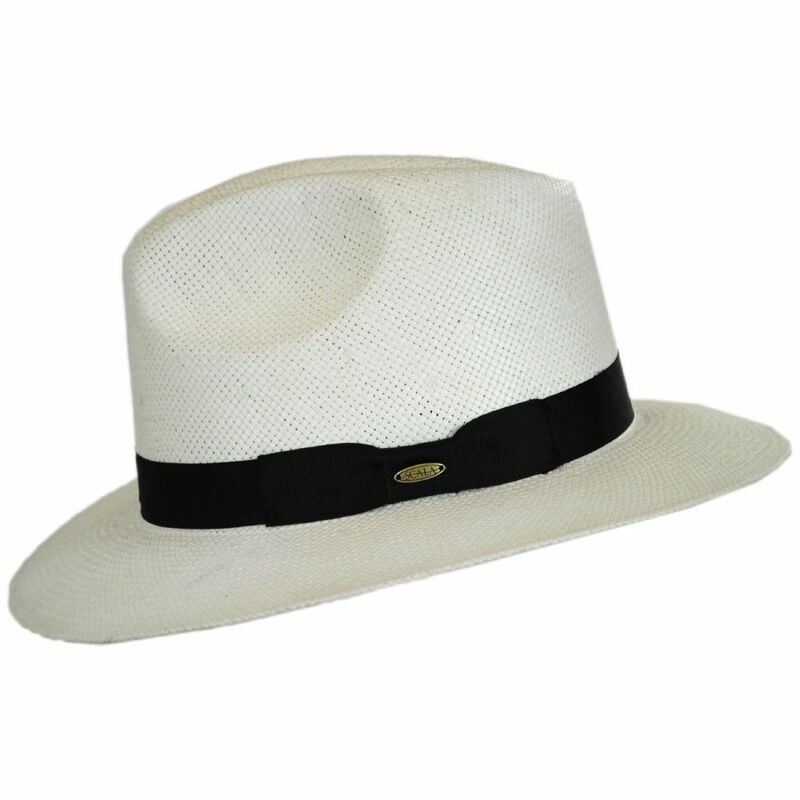 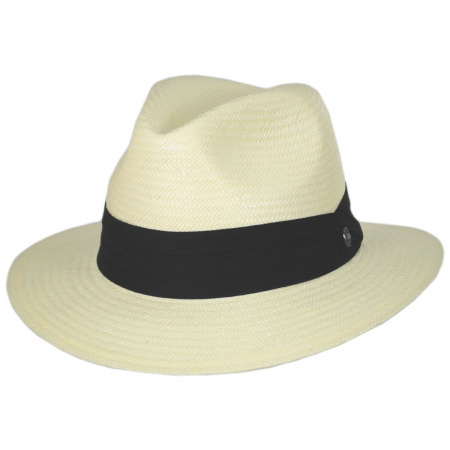 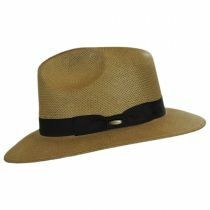 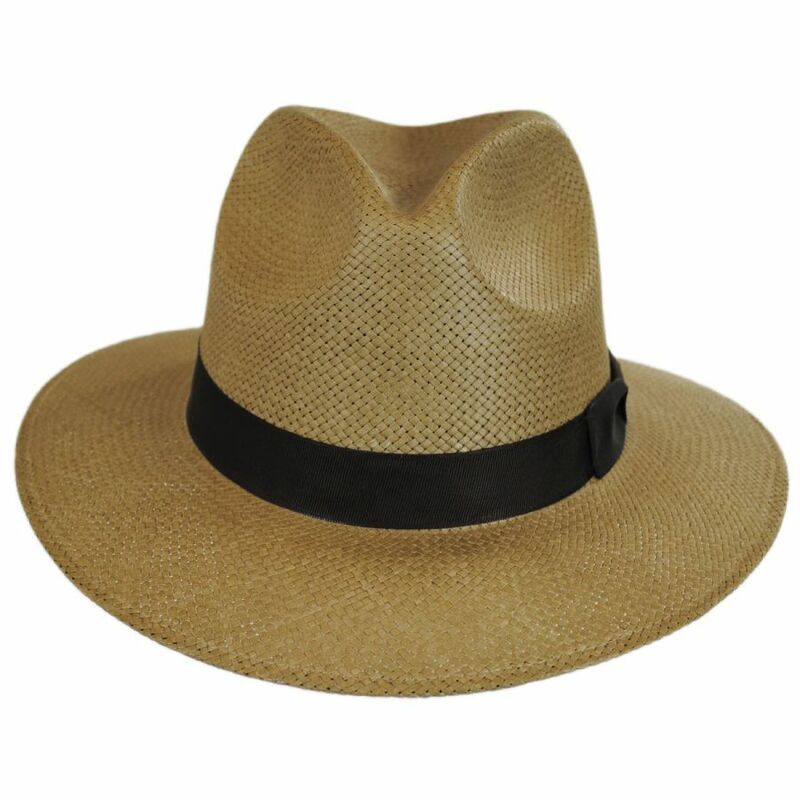 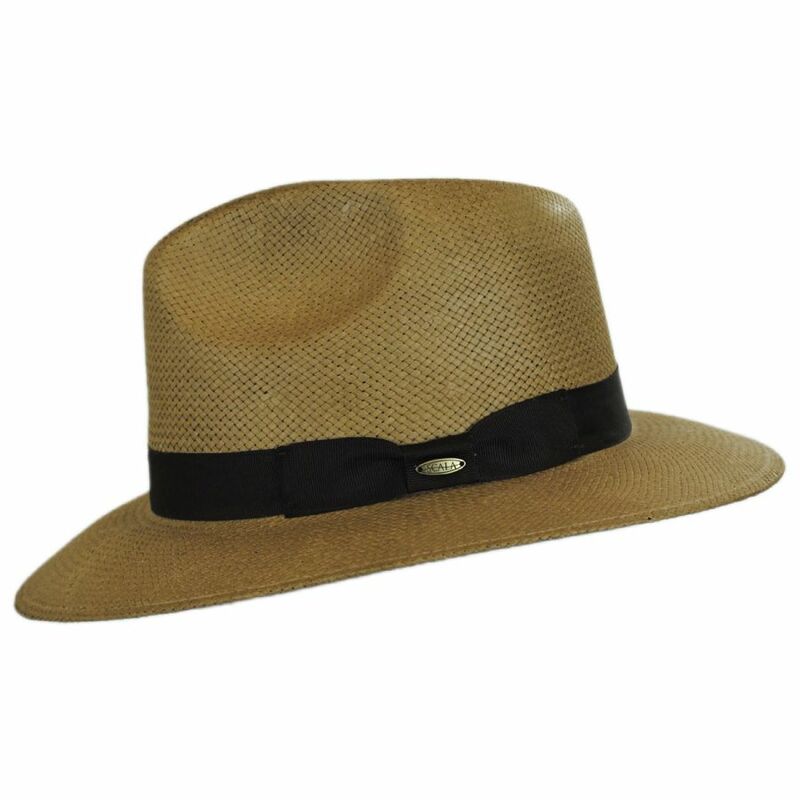 The Toyo Straw Safari Fedora Hat by Scala features a classic safari fedora shape crafted of lightweight toyo straw. 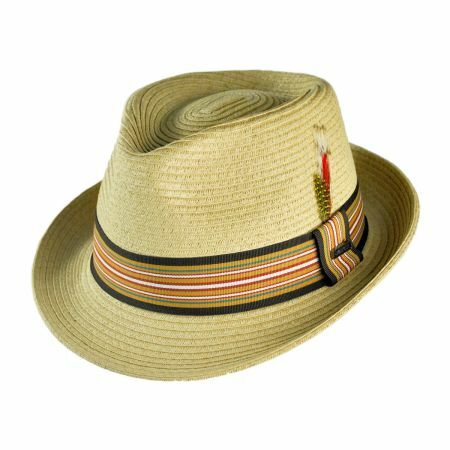 Its sleek overall design boasts crisp edges and a sharp pinch crown; its classic grosgrain ribbon hat band with side bow is finished with an oval Scala side pin. 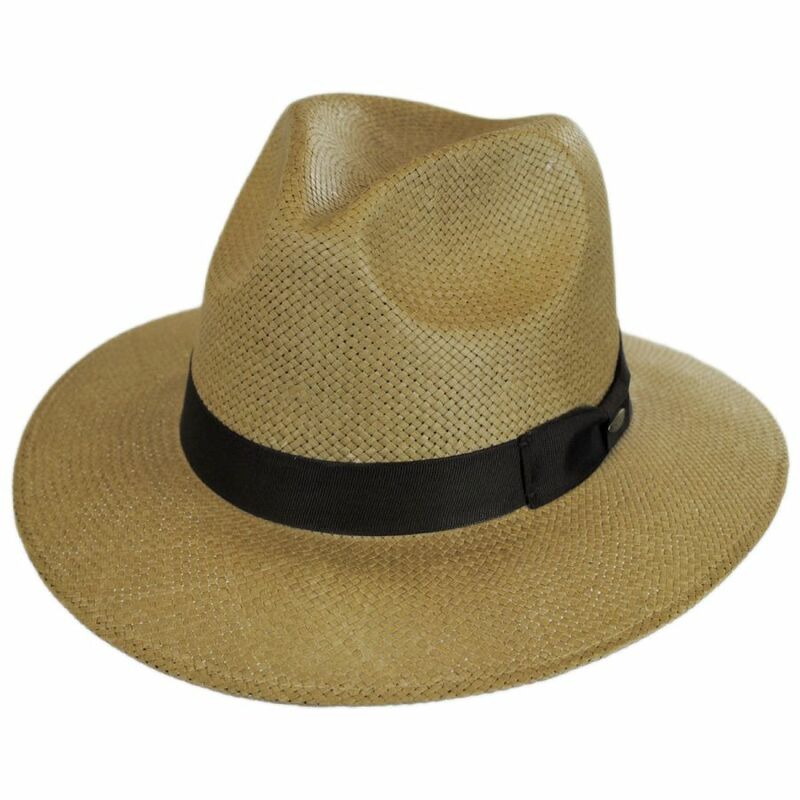 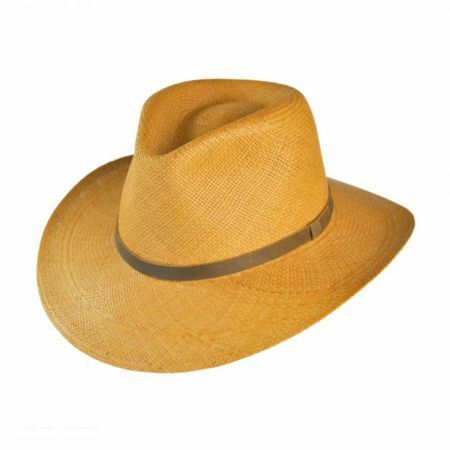 Available in multiple, easy to coordinate colors, the Toyo Straw Safari Fedora Hat is a versatile style that complements both casual and dressy outfits. 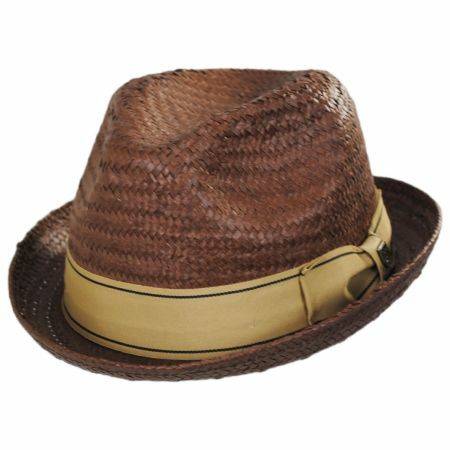 Really liked the straw Fedora I bought! So moch, in fact, I'm comin' back for 2 or 3 winter hats. I highly recommend Village Hat Shop!